Join Rich (A.K.A. Pogoman) as he takes to the airwaves once again to discuss the plight of the greatest MMORPG community ever! Friday night 7pm EST to hear what they're doing to save their City. Callers are always welcome! Thanks for this! Got it bookmarked. "Yes, and then I'm going to marry Bob Dole and raise penguins in Guam." WOOT! Can I call in and talk about Doctor Who for an hour? Tony, when do you call in and we NOT talk about Doctor Who? You can talk about Dr. Who, ONLY if you tell us a bedtime story about how Dr. Who saved CoH... and Christmas. Which Christmas? There were more than one, yeah? Ooh... All of them! Yeah. 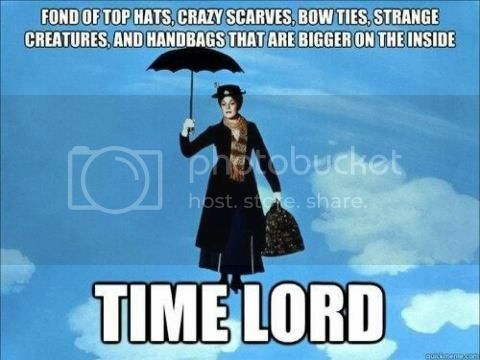 He's a Timelord, they're all the same year to him. The hits just keep coming! Laugh with me. Mwhahhaha! Reminder! The show starts in 30 minutes! Be there! Listening right now. Interesting stuff!